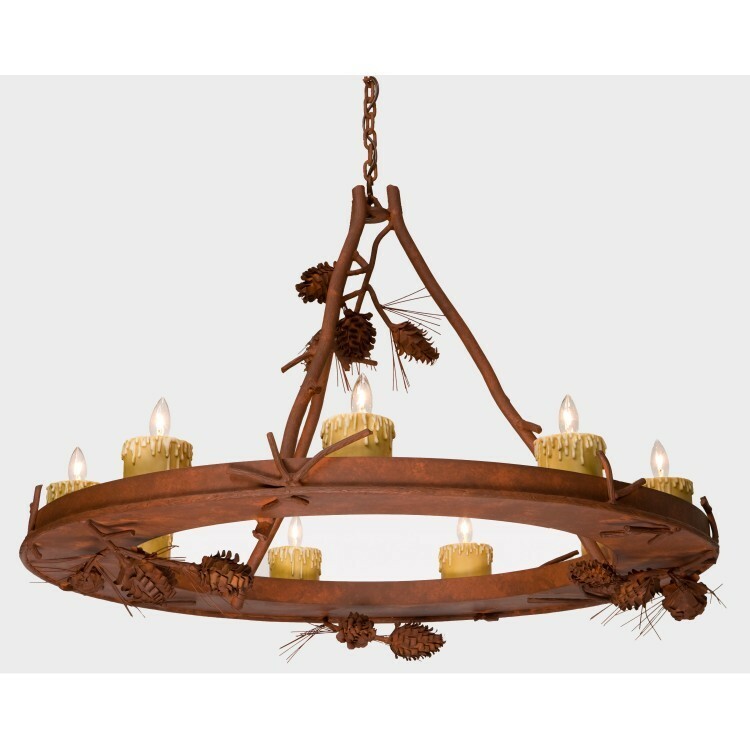 This chandelier begins with a contemporary ring design that is then enhanced with natural elements such as twigs and 3-D pine cones. This rustic chandelier sheds light from 9 candle lights. 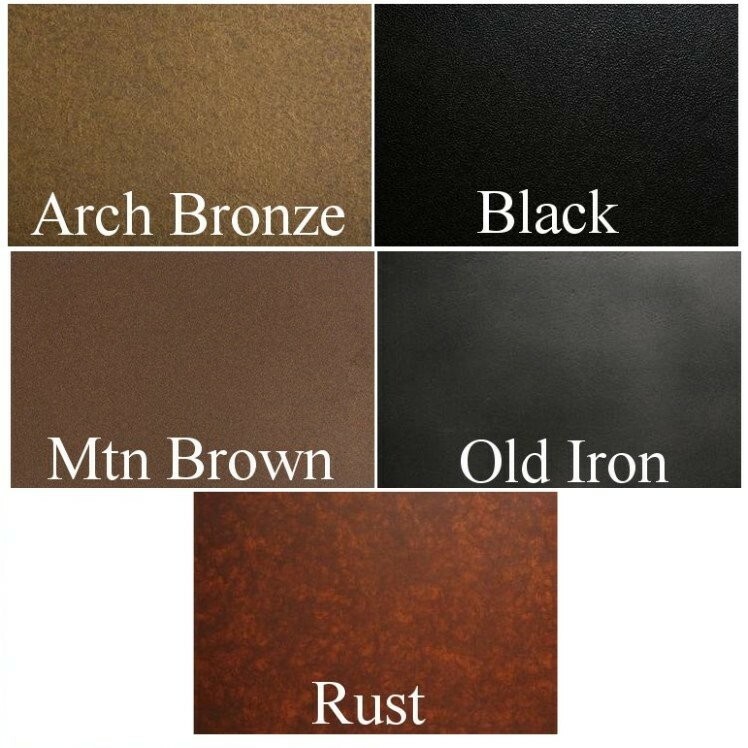 Available in six designer finishes to complement your dining room.